If you change your mind about anything you buy online simply return the item/s unused within 14 days of receipt for a full refund. For further details please see your delivery note. This is in addition to your rights under the Distance Selling Regulations. Peel off and use the Royal Mail returns label received with your order and attach to your parcel . Make sure you obtain a 'proof of postage' certificate which you should retain until you've received your refund. 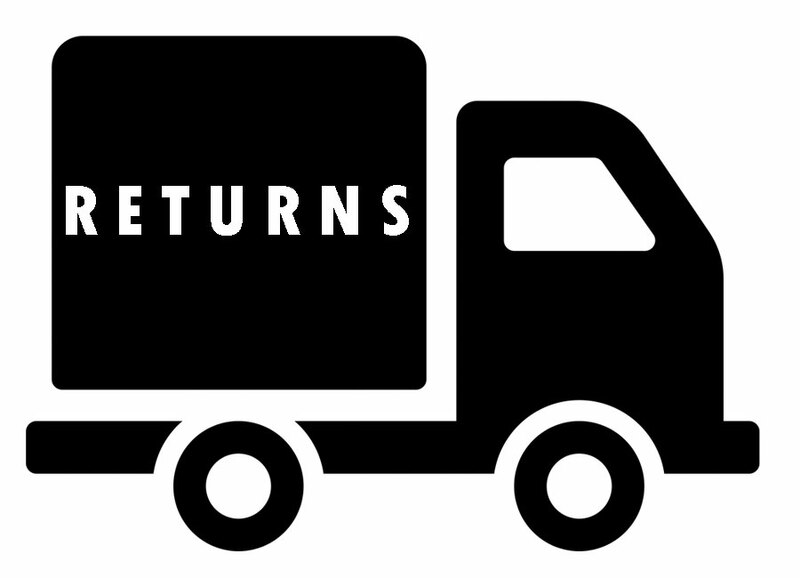 If you've lost your returns label, click here to download a new one to print at home. Visit www.collectplus.co.uk/sosandar to find your nearest CollectPlus store. Attach the CollectPlus label you received with your order to your parcel ensuring the original delivery labels are covered. Take your parcel to any CollectPlus store, where you will be given a receipt and tracking code to retain until we email confirmation your refund has been processed. Refunds can take up to 10 working days to process. Ensure your item/s are securely wrapped and insert your completed Postal Returns Note. Post the parcel at your local Post Office and make sure you obtain a 'Proof of Postage' certificate which you should retain until you've received your refund. Please allow up to 30 working days for refunds to reach the UK and be processed.